Biax Tone Ringer system is a loud ringing device that produces the familiar warble tone of a ringing phone. The twin single tones announced the presence of a person at the lobby.The horn in the warehouse alerts an incoming call or presence of a person. These stylish and sturdy analogue hotel phones, includes feature buttons and message waiting light. Biax Communications is Licensed Contactor ( Lic. No 444834). Established in 1980, Our mission has been to provide the best of products, installed according to manufacture specifications and provide service as is expected. We have accomplished that goal. Designed and developed by Biax Communications, Biax Tone ringer123 is an electronic device providing the familiar warble tone through speakers and horns. There is nothing worse than unexpected loss of commercial power, especially when your computers are on. These low cost analog phones are commonly used in the lodging industry. Biax provides stylish phones that includes data ports, optional feature buttons and speaker phones that do not need wall adaptor. At no extra cost Biax provides custom printed instruction plates and logo in black ink. In addition we can provide and install room numbers on each phone and custom program the feature buttons per your request. All phones are assembled, tested and delivered to your property at no extra charge. Auto Attendant is a digital recording device that greets the callers and allows the caller to dial the desired destination extension or dial zero for the attendant. Call Accounting systems track, record and apply chargeable rate to outgoing calls with added profit-adders. XIOX call accounting system can be tailored to match to your order. Biax Provides digital equipment with custom recording to increase the revenue of your business by providing important information to callers who are temporarily placed on hold. Todays communications includes internet connections and office networking. 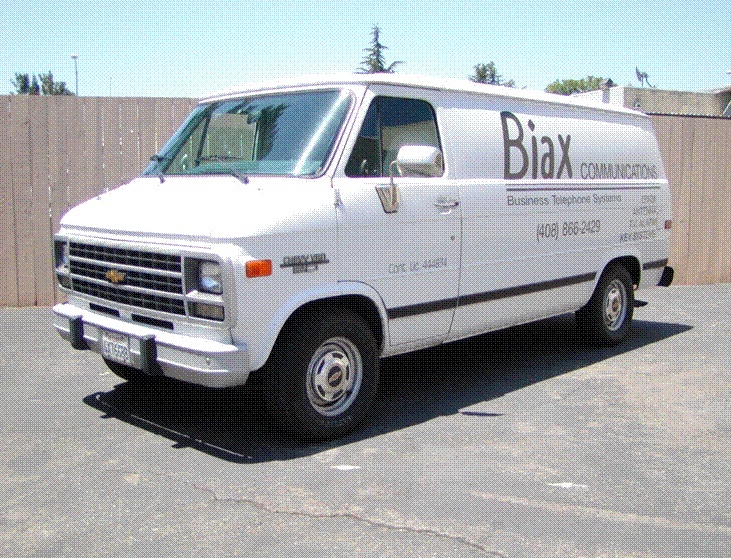 Call Biax Communications for Wireless or wired networking needs. Observation Systems provide valuable information and monitoring of hard to supervise areas. Using analogue or digital cameras the images are recorded for later viewing. Biax Provided MITEL and Panasonic telephone systems for the Lodging Industry and General Business. Contact Biax Communications to schedule an appointment to discuss your needs. Voicemail Systems records messages for extension users who are unavailalbe to answer the caller. Join the conversation. We would like to hear from you, our valued customers.